Thank you for visiting our registry. 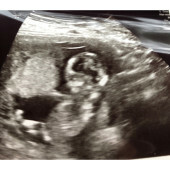 We are very excited to meet Julia in December. We are incredibly grateful for all the support and love we receive from our friends and family! !